Yes, Planet Earth is on Netflix, but it's also right outside your door. It seems that Canadians know being out in nature is good for them, but they're still not spending as much time as they'd like outdoors. 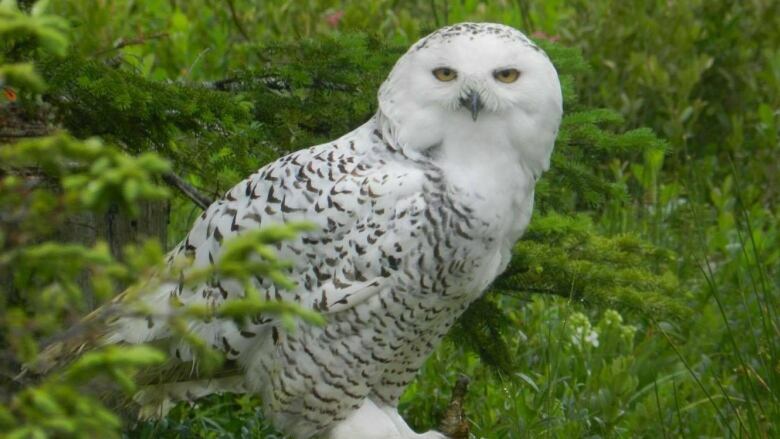 That's according to results from a recent survey by the Nature Conservancy of Canada (NCC). "Nine out of 10 Canadians agree that nature's important, they see the mental and physical health benefits, and yet about two thirds of people aren't getting out in nature as much as they used to when they were kids," says Megan Lafferty, the N.L. program director for the NCC. The reason why varied depending on the region responding. For Newfoundland and Labrador, which was grouped in with Atlantic Canada in the findings, some unsurprising reasons were cited. "Rain, drizzle and fog here," said Lafferty. "Other places it's too hot, and some people are just saying they're not sure where to go, and with busy schedules it's more convenient to spend time indoors." Laffety said there's plenty of research that shows both physical and mental health benefits to spending time outside. "It's also important to just, for me at least, check out of technology and really spend time appreciating nature and what it means to be Canadian," she said. "I think we as Canadians really identify with nature and the space around us and it's important to give ourselves the opportunity to touch base with that." The NCC is working to improve how often people go out into nature through its $750-million private, charitable Landmark campaign, which Lafferty said is the group's first project that focuses on the important of connecting people with Mother Nature. 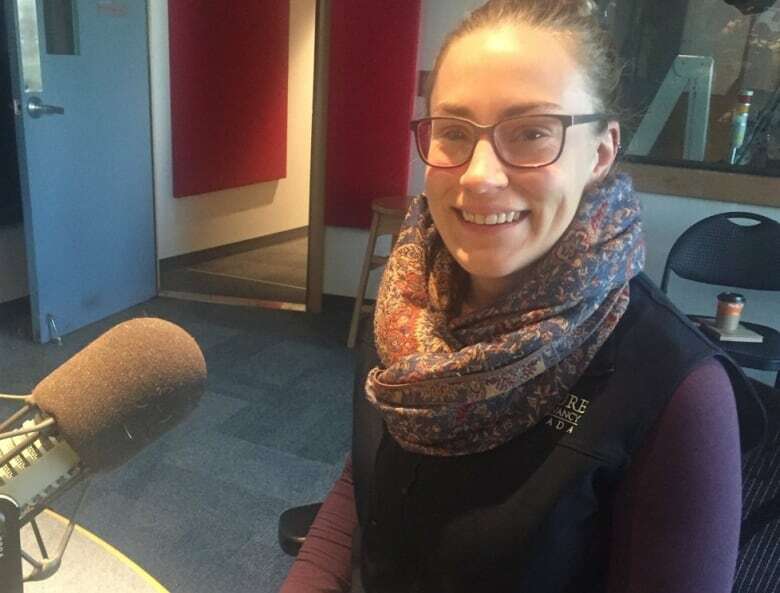 "As we look to connect people with nature and inspire future generations, it really shows we have our work cut out for us in terms of providing opportunities," she told CBC's St. John's Morning Show. "Making sure there are accessible green spaces for people to go out and connect and making sure that people are given the opportunity to really spend some time in nature." The survey was also a way for the NCC to figure out what people need in order to entice them to put their shoes on and head outside. "Some people said they're not sure what to do in nature, others said they're not sure where there are accessible natural spots," she said. "We can share information about our nature reserves that are near cities, we can help plan activities and let people know different things to do with their families in nature." 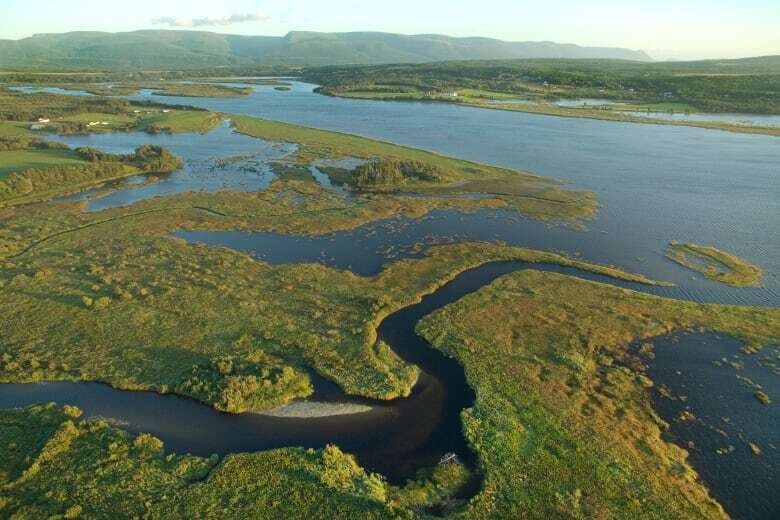 The Landmark campaign will double the land and water conserved by NCC to more than six million acres, including 500 new land conservation projects across the country, Lafferty said. "Success will look like a larger protected areas network, but also people getting involved, people feeling more connected with the landscape and us having provided opportunities for the next generation," she said. "Whether it be through our conservation intern program, whether it be through our conservation volunteers, activities, getting people out and inspired to be in nature."